Our family of four loves smoothies! They taste great, are full of easily digestible nutrients, and are fast and easy to make (even for the kids). In this post we wanted to share our go-to recipe, and all of the ingredients we like to use. First we’ll start with the ‘core’ ingredients, listed below. We use these in essentially the ratios mentioned in all of the smoothies we make. We generally stick to frozen organic strawberries, raspberries, or mixed berries. Sometimes we add frozen mango, peach, or blueberries to change things up, but keep in mind that they have much higher sugar content. Almond milk, coconut, or water are great choices. We don’t use juice because it increases the sugar content too much. Less liquid will make an edible smoothie that has an ‘ice cream-like’ consistency, while more liquid will make a drinkable smoothie. 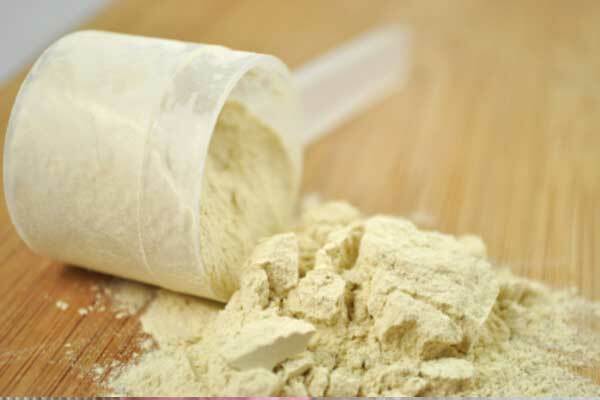 *To change things up we like to vary the type and ratio of protein powder each blend. The most potent source of vitamin C mother nature has to offer! We add extra doses of vitamin c in the winter months to help our immune system function. Improves texture and enhances flavor. There are many greens powders on the market. These are a great way to add a big blast of nutrients that are fast and easy for the body to digest. A tasty sweetener with significant health benefits. A little goes a long way! Potent flavor and plenty of health benefits. Adds a great chocolatey flavor to any smoothie. 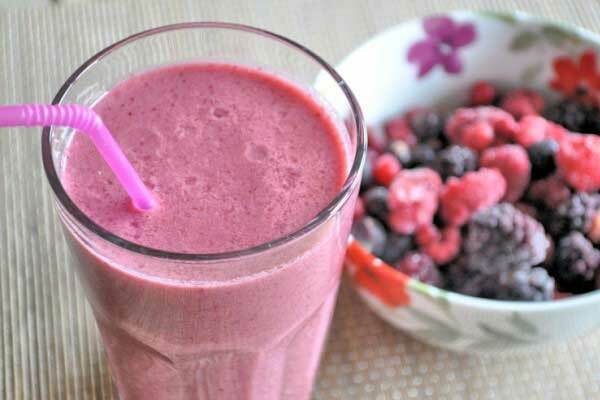 Add a great crunchy texture and chocolate flavor to edible smoothies. Lots of fat, fiber, and antioxidants. We usually add these to edible smoothies. They add a nice crunchy texture, boost fiber, and add healthy fats. Any basic blender will do what it’s supposed to (ie. blend the ingredients). 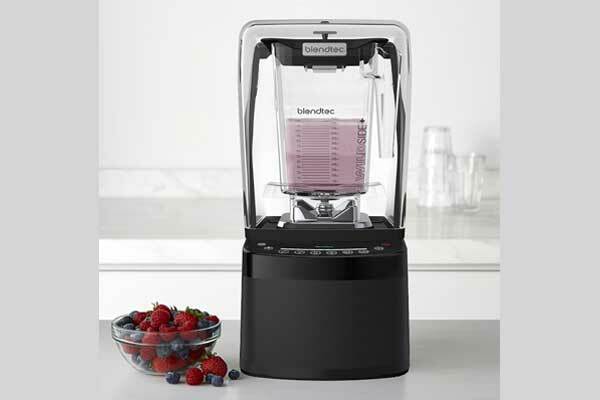 With that being said, if you are looking for a a versatile machine that can get you smoothie to that perfect consistency every time, then consider investing in one of the higher-end units like Blendtec of Vitamix. We have used the Blendtec Professional 800 for the last two years and it’s been a great machine. 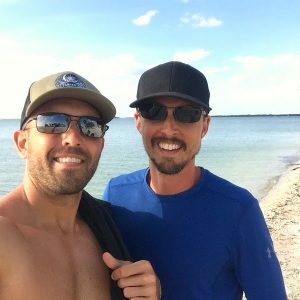 One of the we love about smoothies is the fact that you can add just about any ingredient, until you achieve exact nutrition profile or flavor you are looking for. The ingredients and recipe mentioned above work great for us and offer enough variety in terms of flavor, however, there are plenty of other tasty ingredients you can add so be sure to experiment! What are your favorite smoothie ingredients or recipes? We’d love to hear more about your experiences and creations–please leave a comment below!